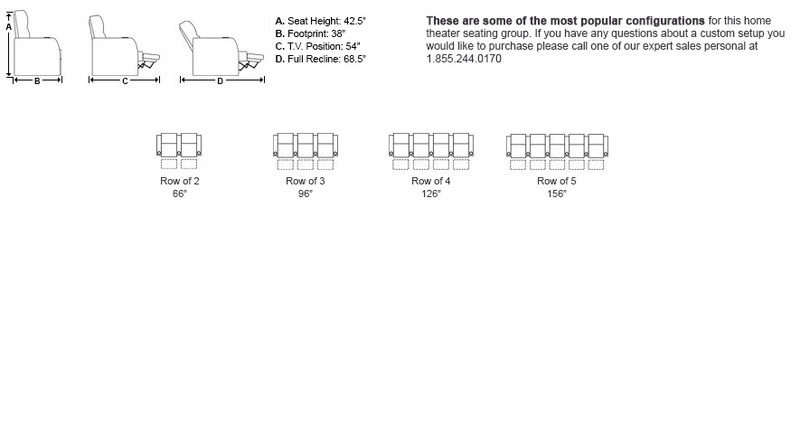 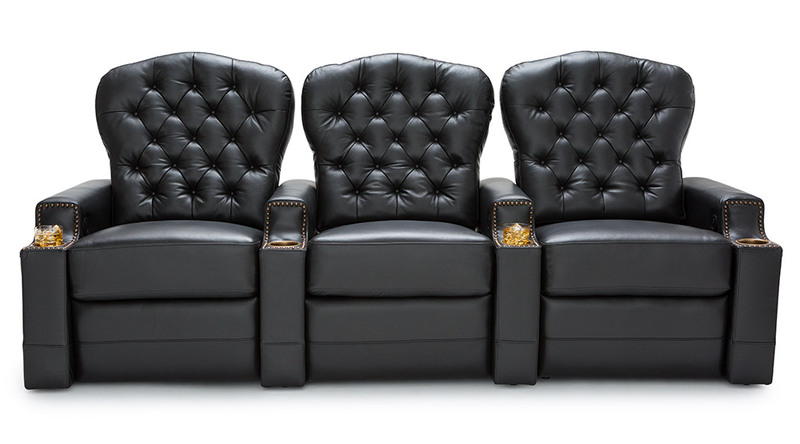 Seatcraft Imperial home theater chairs will make you feel like royalty, as you recline in its carefully crafted elegance. 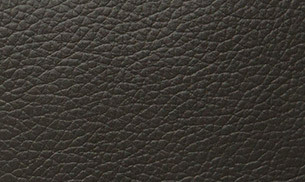 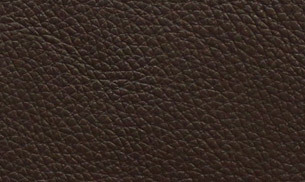 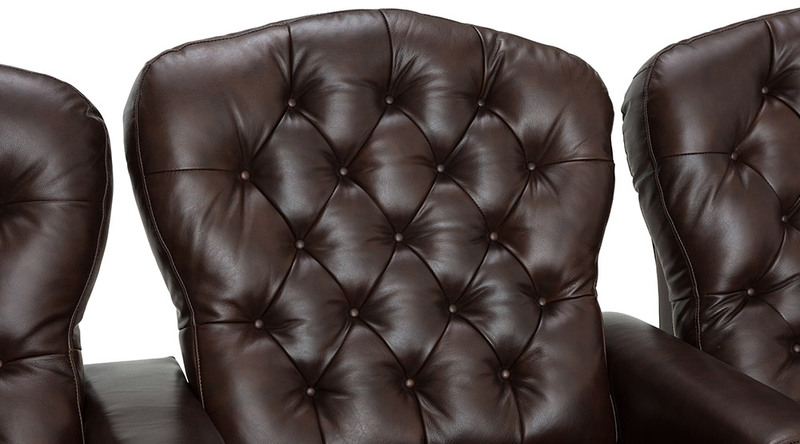 The design of this seat is meant to mimic regal designs of old, with a unique rounded seat back that includes button-tufted cushioning, for a classic look. 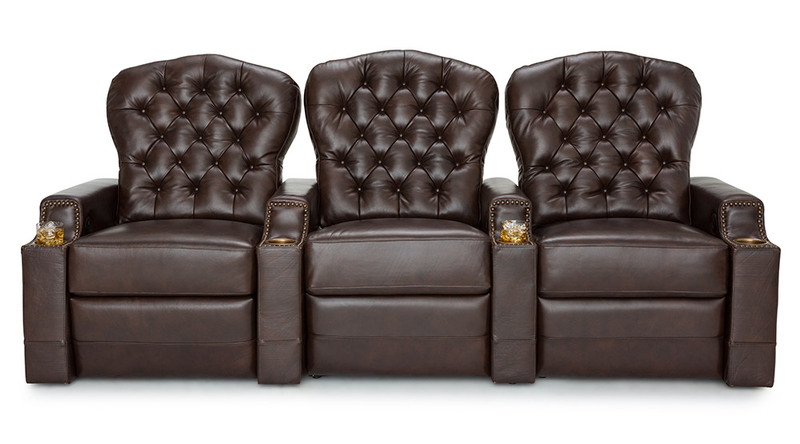 A majestic bronze colored cupholder and nailhead design wraps around the armrests which accentuates these features. 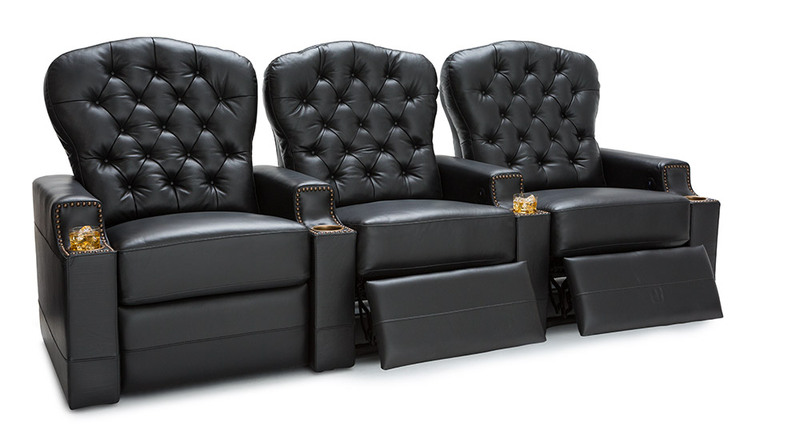 Plush seating surface grants the comfort you need throughout your movie; a power recline mechanism also ensures a smooth glide as you stretch out. 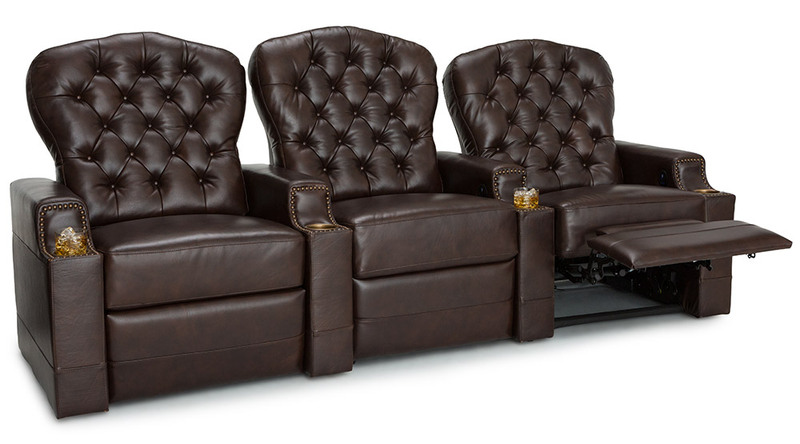 Tufted leather buttons accentuates the backrest of this home theater chair with regal demeanor. 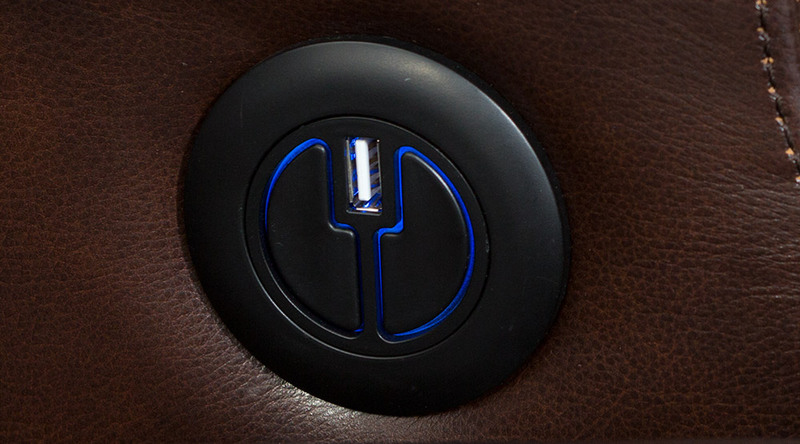 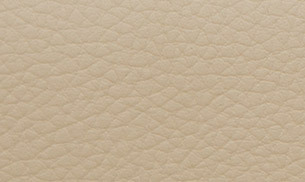 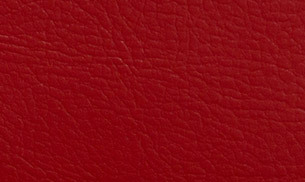  This special cool gel layer helps to maintain the temperature of the seat, even after hours of use. 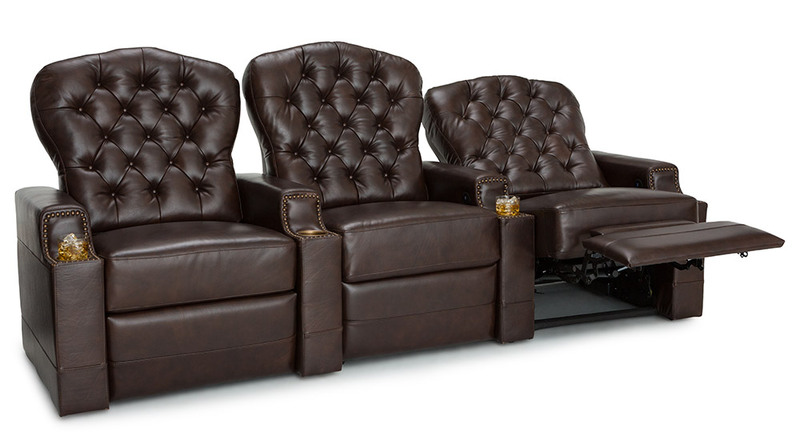 Counteracts body heat and ensures a comfortable seating experience. 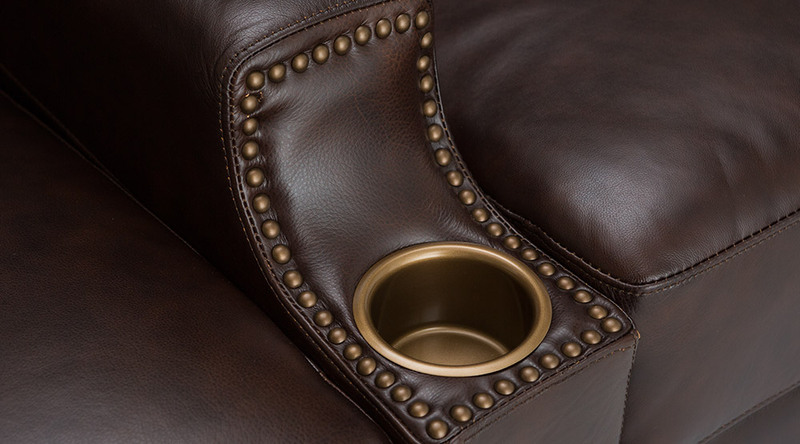 Keep beverages secure and within arm’s reach with these classic bronze cup holders which compliments the finest leather material.